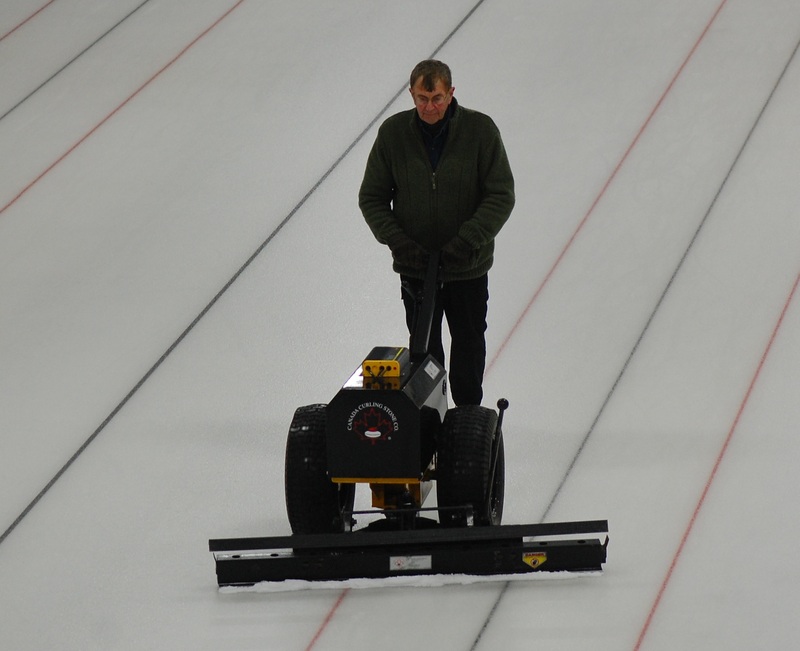 The Amherst Curling Club decided it was time to replace or re-build the ice scrapper. It was decided that a rebuild would best suit our needs. This involved among other things, replacing the electric motor with a battery operated motor and recharging system. This allowed the scrapper to be operated without the use of the very long and cumbersome electric cord. $6200.00 were raised for this project with contributions from the Municipality of the County of Cumberland and Hugh Brown (Mississauga and Amherst Shore), as well as from ACC members Roger Bacon, Rodger Ackles, Janice Amos, Terry Arthurs, Brian Faught, Chris Manuge, and Brian Trenholm. Thanks to all of you, as you can see and have experienced over the last curling season we now have the equivalent of a new ice scrapper that will serve the needs of the club for many years to come.